Let's face it, you have a lot of things going on in your life, so why should you be interested in what I have to say? 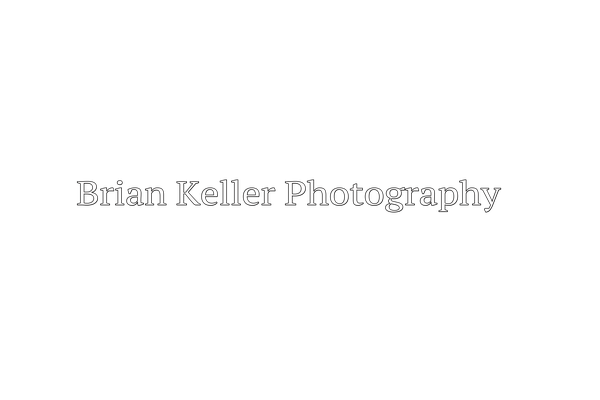 Well, for starters I developed this site after spending several years of near daily research into photography techniques and gear recommendations, as well as my continued shooting. 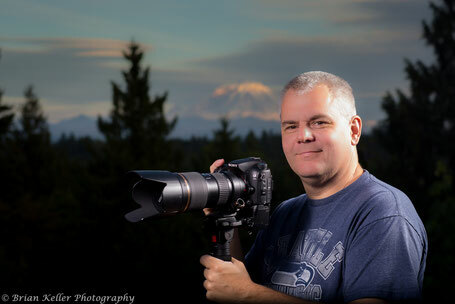 I also have learned to achieve great results without buying the top dollar "professional" equipment. This is why I believe this site will be a benefit to you. I never could invest in super expensive gear, and have then had to research how to achieve those results without breaking the bank. The recommendations I give are practical, affordable (a generally relative term, I know), and useful. You may very well reach a point where you become a little limited and need to purchase the truly professional gear, but for the vast majority of hobbyist photographers, the recommendations and tips on this site will help you achieve excellent results, without costing a fortune. So, how did I gain any sort of knowledge about photography? I have been an avid photographer for about 30 years. I bought my first true SLR camera setup with the very first paycheck I earned in teaching. I spent every summer traveling and taking photos to document the trips. As an avid hiker, I also took my gear into the mountains on the many different backpacking trips and day hikes that I did. It has long been a passion of mine. When we had kids, it took on another level of interest, as any parent can fully attest to. I also began helping our school's journalism program, teaching kids to take better photos, and process them. This led to students needing Senior Portraits, which has become a mainstay for me. I love the chance to work with people, and get creative. It's a fun process for me. The fact that I am a teacher, teaching photography to students, helps me to understand the kind of hangups and questions that people have. I try to write my articles in a no nonsense, non-technical, easy to understand manner. If you ever read something and have questions, please contact me. I'd love to help. Want to know what gear I use? Click the button below to see.